Richard Hawley • View topic - Scarborough open air theatre. 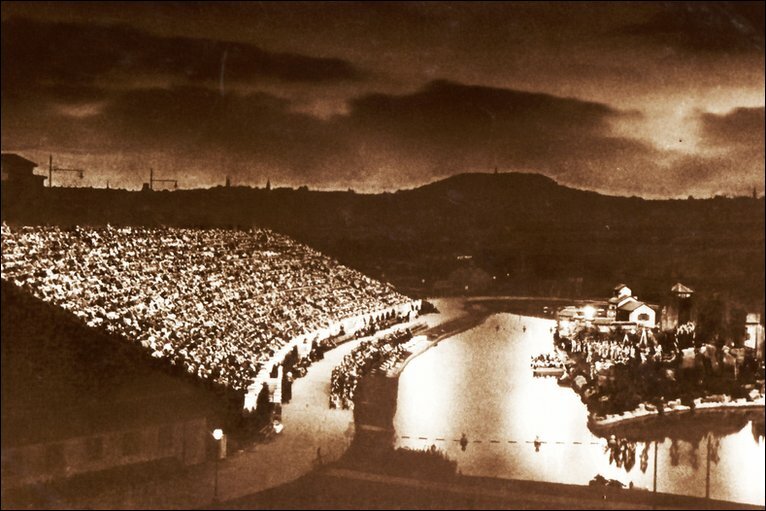 Post subject: Scarborough open air theatre. After being left to rac n ruin for years, Scarboroughs open air theatre has reopened.Looking at the website pictures it doesn't look as quaint as before and looks a bit functional, but still worth having a look at if they get some decent events on. Doves, 7th August.....looks like a tasty gig.....if you're a Doves fan! I know its stating the bleeding obvious but it all depends on the weather, Scarboroughs not known for its balmy hot weather. Looked on the events calender and its a pretty mixed bag, the Doves being the only thing that stands out to me.